Most of us think pirates and we immediately go to yo-ho-ho and rum and all that. But the Barbary Pirates were no joke. Today’s interview is with Josanna Thompson, who gives us a gripping tale of Algerian pirates and sweet Scottish lassies. So, Josanna, what’s your deal? Hi! 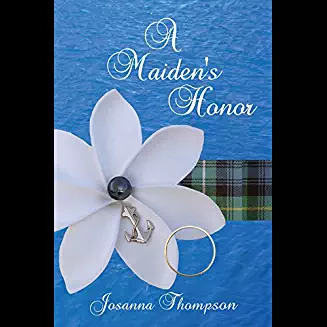 I’m Josanna Thompson, and I’m the author of A Maiden’s Honor. I’ve been weaving stories for as long as I can remember. I’ve always loved history and learning about how people lived way back then. I’m also an avid traveler and was fortunate enough to explore many of these distant lands in my stories. When I’m not traveling, I live a quiet life with my husband in New England. What’s the story behind A Maiden’s Honor? It’s complicated to say the very least. What can I say, it’s not in me to write a simple tale. A Maiden’s Honor is no exception. In fact, it’s two stories. 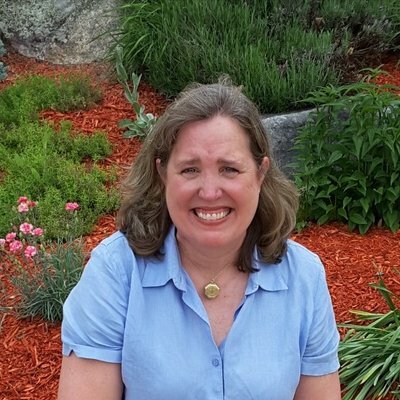 The primary part follows the journey of Sarah Campbell. The other follows the journey of my villain, Naa’il Dhar. Their stories eventually intertwine. 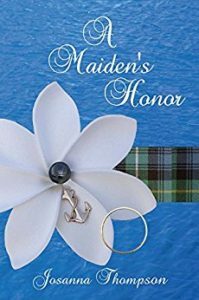 Raised by her Scottish father and the natives of a remote island in the South Pacific, Sarah and her father embark on a perilous journey to Scotland. She knew that her life would change when she left her beloved island. Never did Sarah imagine that she would be sold into a harem. With her father murdered and everything that she had ever known gone, only Hassan Aziz, the most feared pirate on the Barbary Coast can save her. But is Hassan willing to jeopardize his secret mission and risk his life and the lives of his crew to shield this intoxicating maiden from slavery? Naa’il is the Dey of Algiers, a man who has everything including, wealth, power, wives, slaves, concubines. 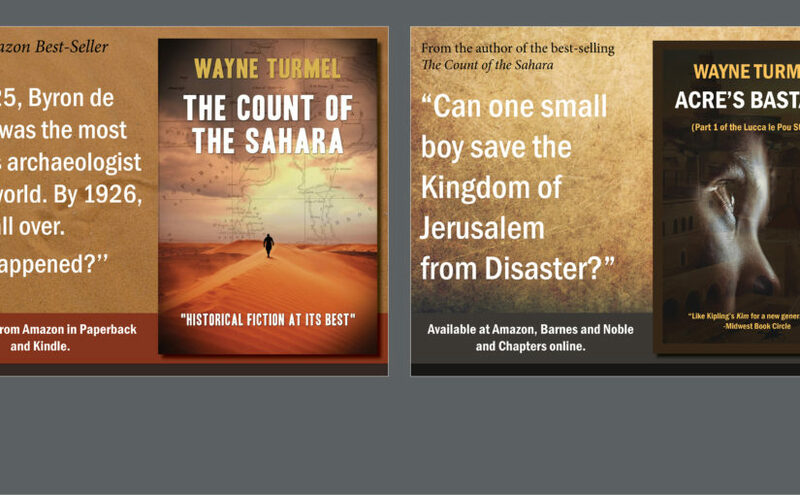 Drawn to two beautiful American captives, Naa’il tests their loyalty to each other. Little does he know that his game will have devastating consequences… especially for him. One of my favorite scenes takes place between Sarah and the hero, Hassan Aziz. Sarah’s father had died early that morning. Hassan returns to his cabin and finds Sarah sitting beside the window looking reverently at her trunk filled with “treasures” from her life on her island. Hassan can tell she is sad, he sits beside her. She opens her trunk and pulls out four objects, a bamboo comb, a flat shell, a sharks tooth and a mat. Hassan gives into his curiosity and asks her about the purpose of these objects. Sarah proceeds to tell him about her life on her island while demonstrating the use of each one. I love this scene because it’s such a sweet interlude between these two strangers. This is the beginning of their love affair. Look me up. I always enjoy chatting with readers. Oh, I have a killer website. I built it like a DVD and packed it with lots of extras, including, a blog, interviews with characters, and articles about my research. I also give readers an opportunity to ask my characters questions. They are very chatty and would love to hear from you. (Click on the link below.) Check back from time to time. I’m always adding to it. This is kind of a cool idea. Josanna has a feature on her site that says “Ask my character a question:” What would you ask her? I may steal this idea. Thanks for interviewing me, Wayne. I had a great time answering your questions!